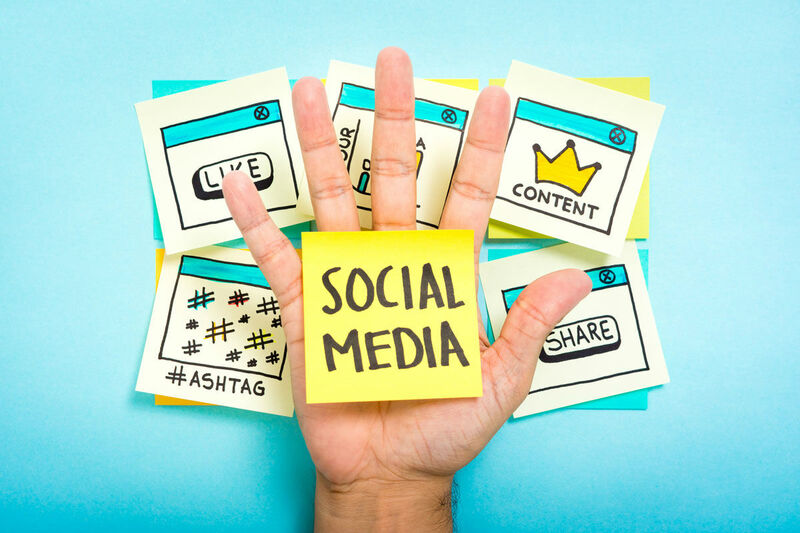 These days, social media is an absolute necessity for any business–especially if you’re just starting off, and want to spread the word about what you have to offer. But managing social media, and implementing a plan, can be tricky. Sure, you may know what product or service you’re offering, and you may have a general idea of your business’s ideal customer, but when it comes to using Facebook or Instagram, or writing quality content for their website, you’re not entirely sure where to start. You know there are strategies for finding the best hashtags on Instagram and ways to optimize search engine results–but you’re not sure how these fit into a larger social media strategy. And if you want your business to succeed, from its beginnings to its expansion, then you need to have a good grasp of how social media works. It’s important to identify the kind of people you want to draw in with your social media use–otherwise known as your buyer persona. By defining key demographics such as age, gender, occupation, and interests, you’ll be able to determine what kind of people you want to attract to the content you post on social media. Follow this guide from Hubspot on how to create a detailed buyer persona for your business. It’s also important to remember to post regularly–otherwise, readers will start to lose interest. Some examples of good writing that are both informative and attract readers are this article on startups revolutionizing the ed tech world, or the historical blurb that appears before the used hockey skates products on the Sidelines retail site. Note that the writing is clear, but also provides lots of information and keywords that would draw a potential customer to the website. Have you recently opened up an article, such as this one, and the first thing that pops up on the screen is an offer for a free ebook or PDF relevant to the content of the article? More and more, this is becoming part of social media strategies–for good reason. By creating ebooks, infographics, and videos that help your ideal customer, you’ll first of all gain trust from your ideal customer, and your reputation as an expert in a certain field will grow. This comes hand in hand with your buyer then sharing it on their own social media–our modern version of ‘word of mouth’–which has priceless value. Oftentimes, too, you can ask for an email in exchanged for the free PDF or guide, which will get you connected even more with your potential buyer. Contrary to what you might think, it’s not necessarily best for you to use every single possible social media channel for your strategy. Especially in the beginning, you don’t want to stretch yourself too thin–it’s better to focus on a couple social media platforms on which you can share your blog posts and educational content. It’s important to think about your target audience–what social media do they use most often? If you run a travel company, for example, Instagram’s a great way to connect with travelers who post their pictures online. If you’re an interior design company, then Pinterest may be a better choice. Once you’ve finally started gaining some followers, you need to make sure you retain them. The best way to do this is to create a community. Make sure you ask your followers questions, and reply to their replies. Another strategy is monitoring conversations–for example comments left beneath an article that you’ve posted. Using chatbots is another strategy that makes your customers’ experience more personalized–if that’s something you’re interested in, check out more information here. Once you’ve implemented these five strategies, the last thing you have to do is analyze how successful you were with them. Social media is all about testing out new strategies and improving them. Here’s a great guide to help you measure the success of your social media strategy. Have you used any of these strategies before? What worked? What didn’t? What did you learn, and what will you do differently next time?